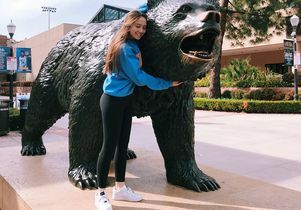 Thousands of high school students clutched their screens March 16 as they logged in to learn whether they were admitted to UCLA’s class of 2022. Through jubilant videos and emoji-laden posts, these students shared their excitement on social media. 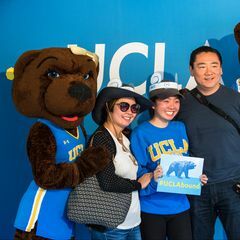 The feeling of triumph was palpable across the internet with #UCLAbound trending for hours, and also deserved; these students were among the record-breaking 113,000 high school seniors who applied for admission to UCLA for fall 2018 — the largest applicant pool in the nation. 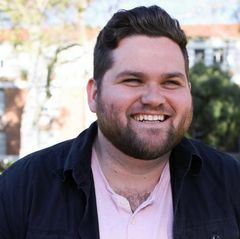 Click/tap on the right edge of the below photo for a fun flashback. Alana Donley posted this photo to her Instagram account, adding another photo of herself in the same pose as a child.